Rock Choir was started in Farnham, Surrey in 2005 by musician and singer, Caroline Redman Lusher. Rock Choir pioneered the contemporary choir movement in the UK. 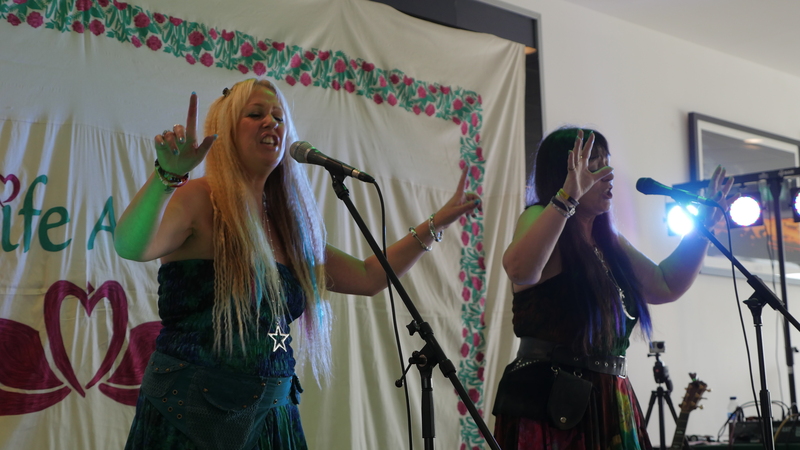 It was the first choir to offer the general public the chance to sing pop, rock and chart songs with no entry audition and no requirements to read music or have any previous singing experience. The power of music, meeting new friends and performing at life changing events, together contribute to an emotional and powerful journey for our members. 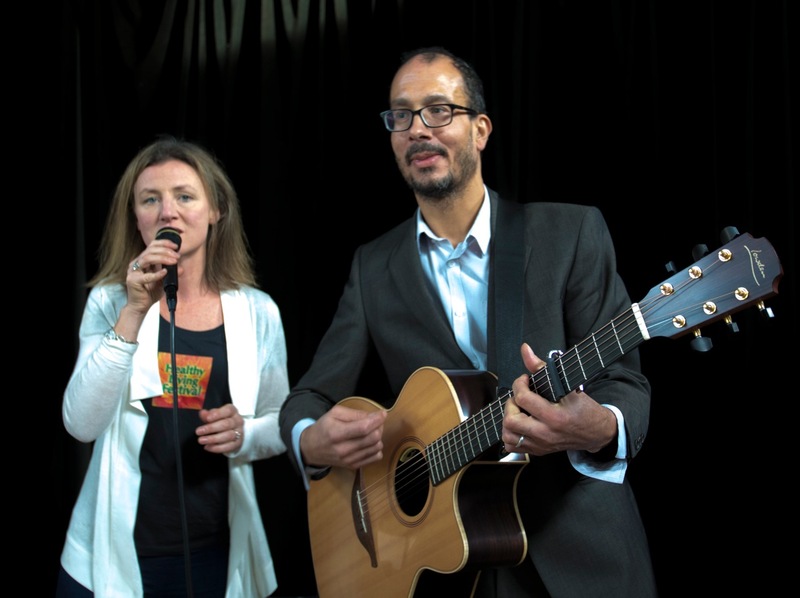 Singing can improve your mental health - which is why we have Chelmsford Rock Choir joining us at our Wellbeing Festival in June! Barbara Meiklejohn-Free & Flavia Kate Peters combine to celebrate the spirit of the earth. They will again this year an amazing one voice with the audience celebrating female empowerment! Spiritual supergroup playing divine songs of healing. Giles Bryant is the founder of World Healing Project. In 1994 he left behind a career in law to develop his practice and study of yoga, psychology, philosophy, environmental conservation, healing and music. He joins this knowledge with an inspirational presentation style to deliver techniques that address peoples universal needs – how to be happy and healthy. 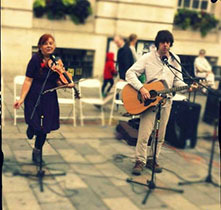 Ruth and Jim are accomplished musicians used to performing 'live' at gigs - vocals, violin, bass and guitar. 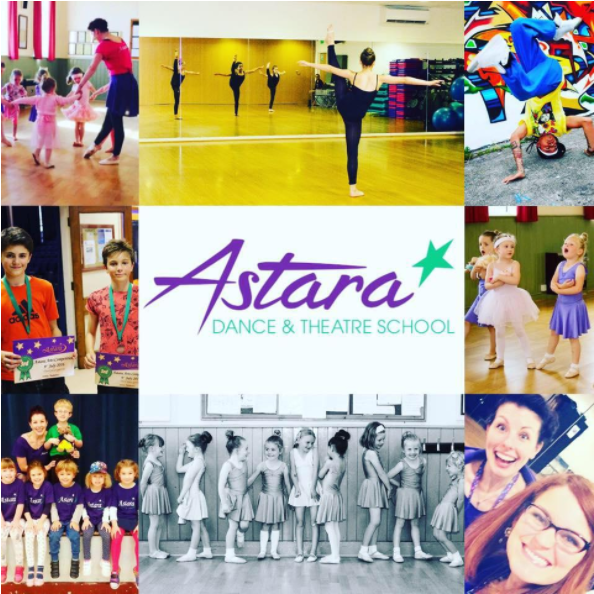 Performances from Astara Musical Theatre School, with excerpts from their new up and coming show 'Oz'. 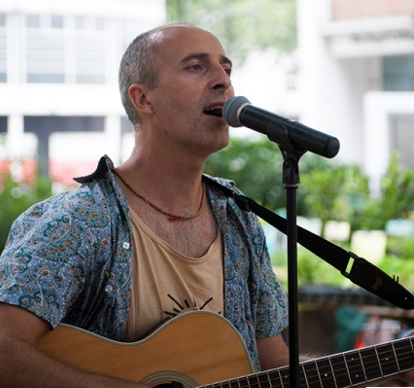 Wayne has been working as a Spiritual Medium, Intuitive Teacher and Life Speaker for many years, channeling and sharing his inspiration with many people through his Clairvoyance, Workshops, Music, Healing and Art. He will be sharing his music including the beautiful angelic infused tones of ‘The Angel Song’ taken from his debut album ‘Angel Eyes’. This song has a touching story from one of his many enlightening spiritual experiences he encountered whilst working as a Paramedic. 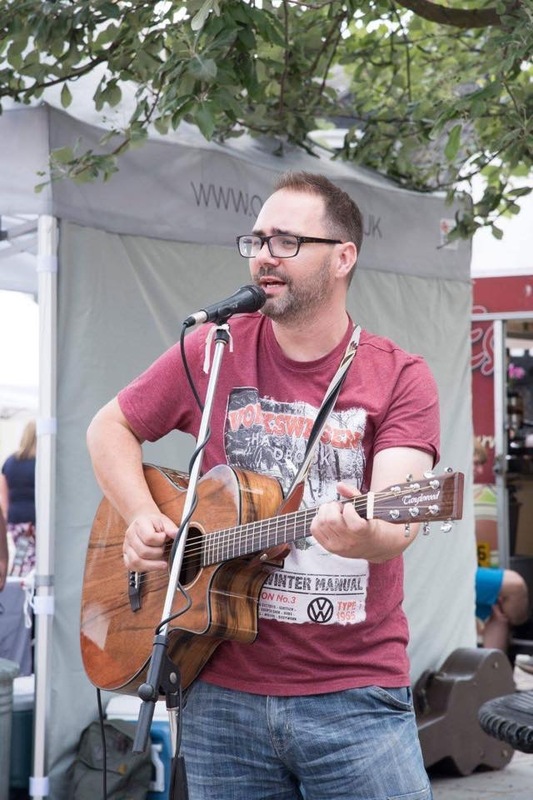 Northamptonshire based songwriters Lesley Curtis & Stuart Mcleod create their own unique style of original music with beautiful melodies, sweet harmonies and contemporary country/folk flavours, with beautiful melodies and poignant words. 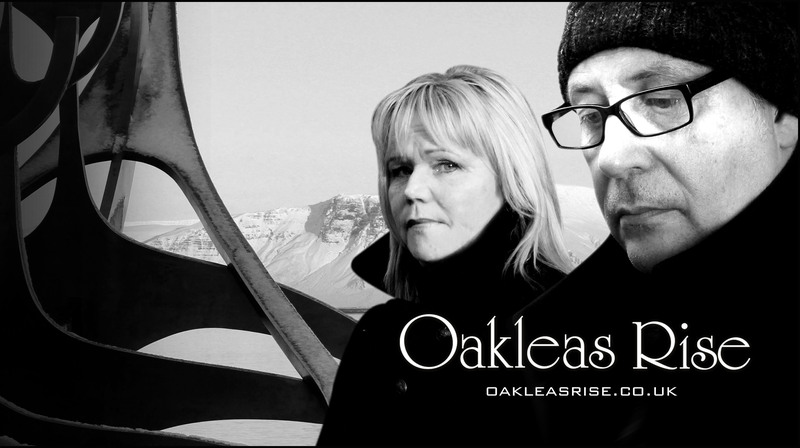 Heartfelt vocals, amazing acoustic guitar and conscious lyrics are brought to you by husband and wife, Catherine and Dietmar Kennard. Lesley Curtis is an established Singer/Songwriter, Recording Artist, Author, Reiki Master, Spirit Talker & Trance Medium performing her unique mix of music and inspirational themes. 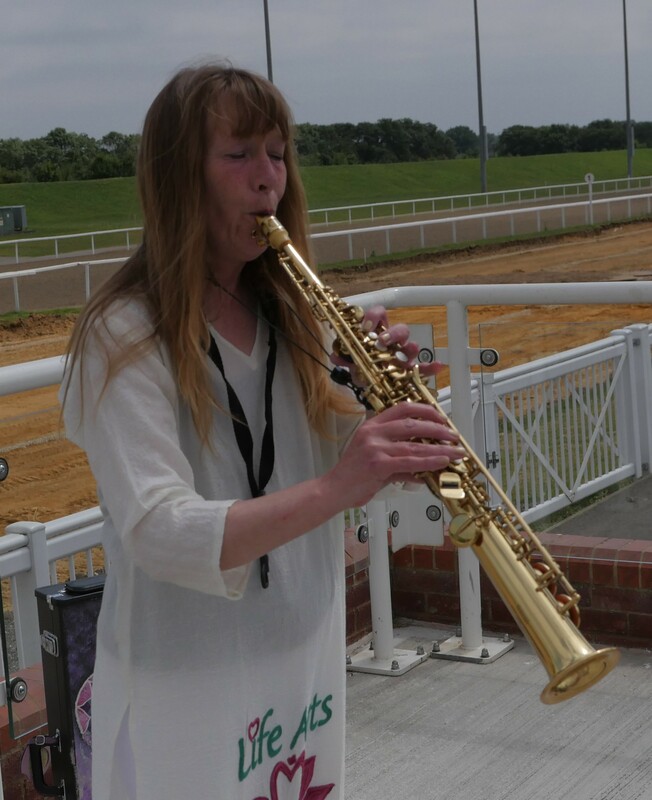 Sandra will be playing her beautiful saxophone sounds on stage and around the grounds of our wellbeing village. Sandra is a holistic therapist, she believes "Find The Cause, Remove The Cause and then there shall be no effect and if you can’t remove the cause then Change your attitude towards it." Through the power of meditation and the practice of Qigong, Sandra quickly learned the importance of living a holistic way.